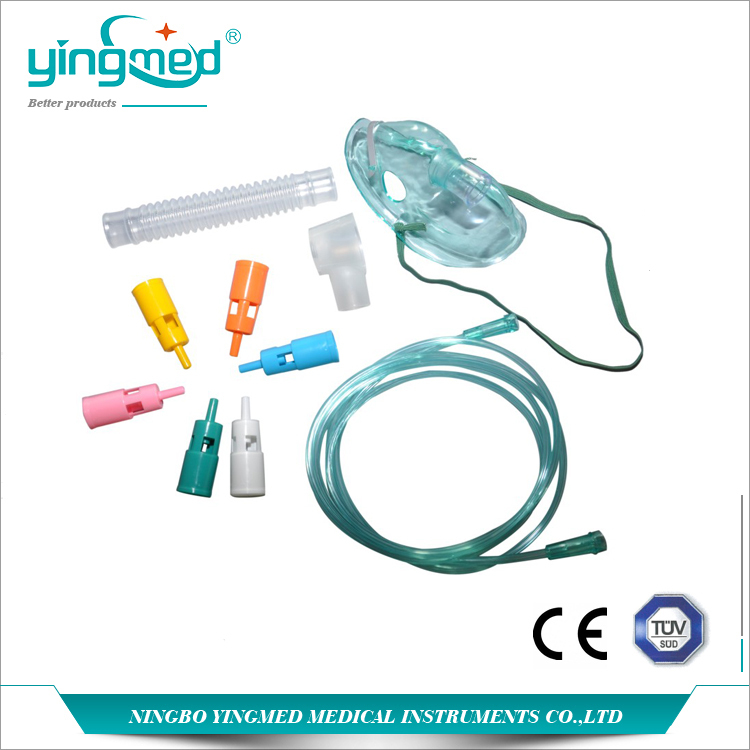 Yingmed Disposable Venturi mask is an adjustable oxygen mask. It provides a way to transfer the oxygen which human needed for breathing to one's lungs, then it serves to patients who are breathing difficult or lack oxygen. During the Oxygen Therapy, with the help of elastic strap and adjustable nose clip, the mask will wrap around the mouth and nose well. 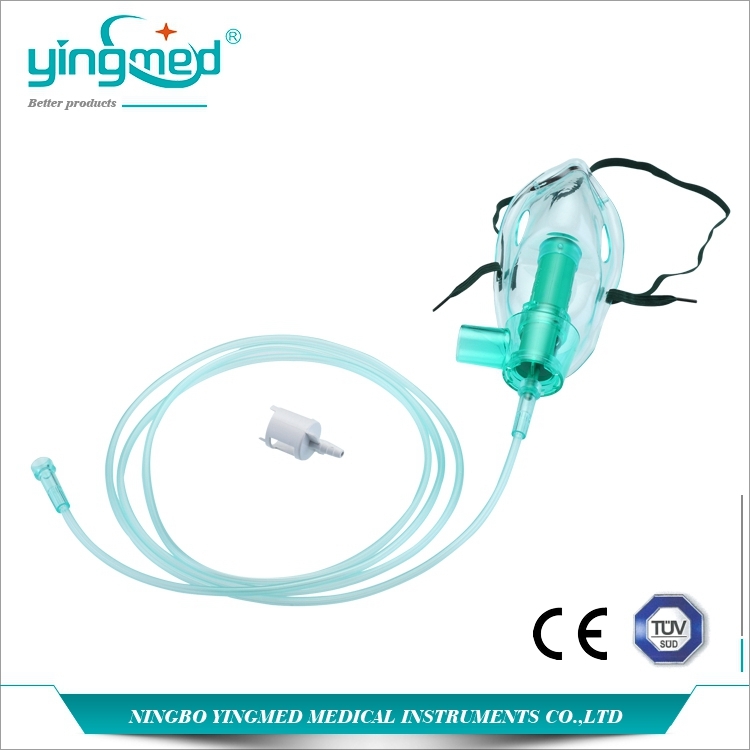 Thanks to the colorful PVC connector, oxygen flow could be adjusted to the proper amount. One color represent a special oxygen flow rate. Then it is very easy to be identified during use. Looking for ideal Disposable Venturi Mask Manufacturer & supplier ? We have a wide selection at great prices to help you get creative. All the Adjustable Oxygen Mask are quality guaranteed. We are China Origin Factory of Medical Venturi Mask. If you have any question, please feel free to contact us.